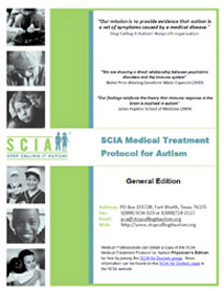 Help SCIA raise awareness that children with autism can be treated medical and can recover. 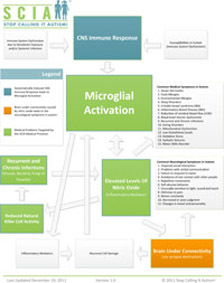 We need your support to launch clinical trials for treatments that inhibit microglial activation. Help us bring the medicine of the future today! Make checks payable to Stop Calling It Autism! 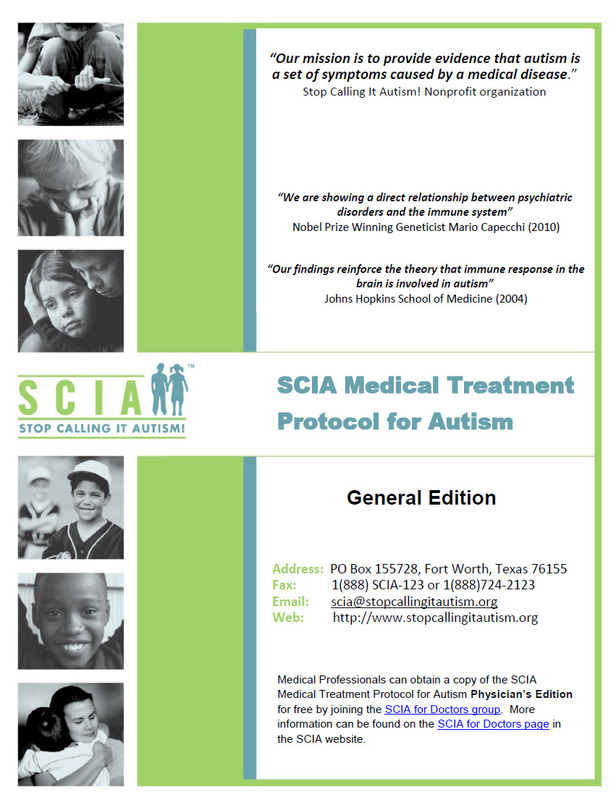 SCIA is a tax exempt nonprofit organization under section 501(c)(3) of the IRS.